Serious about Training? 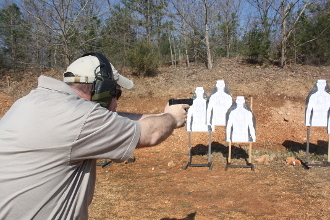 Want to learn how to train better, shoot better, defend yourself and your family better? 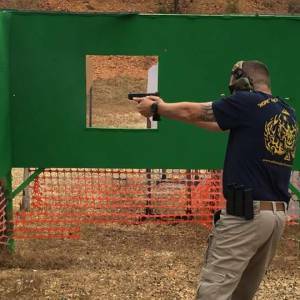 In an effort to expand our training circle and provide training for those interested in and around Lebanon, we have partnered with Ozark Sporting Goods to offer our uniquely effective “Training Group” concept. 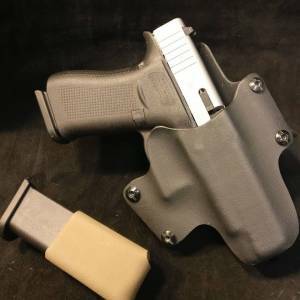 Costs $50 and you need 200 rds of ammunition, a safe suitable concealed carry type pistol, holster and magazine pouches. 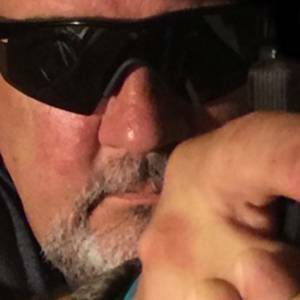 We work on a variety of topics and tasks ranging from an advanced application of basic gun manipulation and marksmanship to reality based force on force scenarios. Each event is designed to be a learning experience and not just standing on the flat range in a climate controlled setting punching holes in paper. 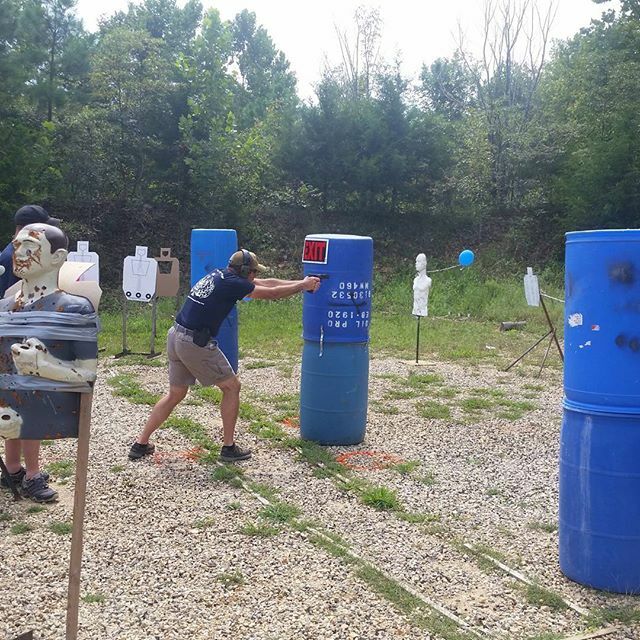 We run an ultra safe event and unsafe gun handling is not tolerated, big boy training with big boy rules. 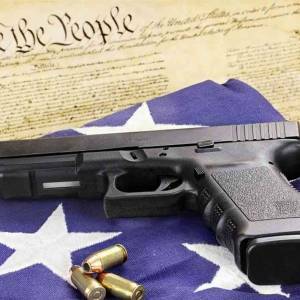 Initially we will focus our efforts in perfective a presentation from concealment and learning to manage our firearm with more efficiency. As the Group progresses so does the subject matter. In our Group concept we focus on organized practice, peer coaching and skill development through perfect repetitions done correctly with a purpose and understanding. The Group is open to all skill levels and we maintain the highest levels of safety while striving to keep training, recent, relevant and realistic.